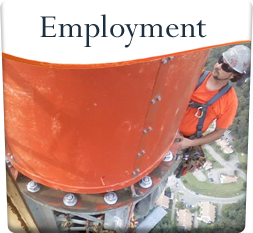 level of safety and professionalism for all your tower needs." 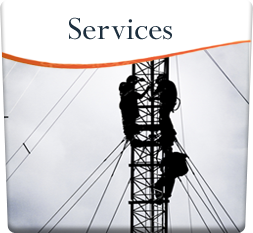 Built on years of experience and an extensive knowledge of the tower and broadcast industry, Vertical Technology Services, LLC (VTS) provides solutions for all of your tower erection, tower modification, antenna/line system installation, and lighting needs. VTS has been involved in erecting some of the largest, heaviest tower structures in North America. 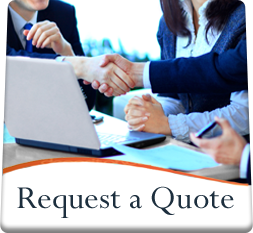 We also specialize in heavy rigging. 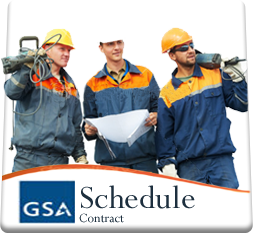 We are committed to the highest level of safety and professionalism to ensure customer satisfaction.